Press Release : “101 Sports Poems Series Vol 3 – Golf Tennis Bowling Sky Diving Equestrian” from Felipe Adan Lerma; A self-published press release announcing third of nine mini-collections of original sports poems. More information about Adan, including his studies and degrees, can be found on his website’s About page. Adan’s eBooks available editions are listed on his Authors Page. A history of Adan’s writings since the 70s in posted on his website. “101 Sports Poems” is Adan’s third eBook project, and the first available in mini specialized subject topics. 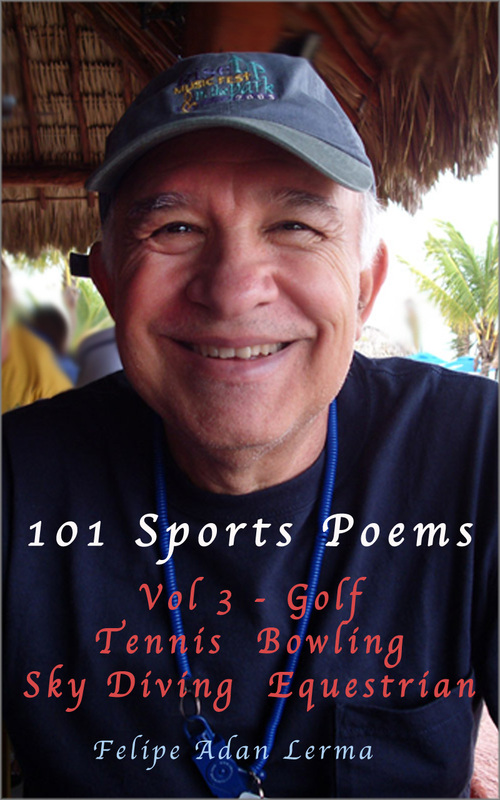 “101 Sports Poems, Vol 3 – Golf Tennis Bowling Sky Diving Equestrian,” is the third of these specialized topic subjects. Future editions will continue with a mix of various related subject topics within each edition. Volume Three of nine mini-sports-poetry collections from Felipe Adan Lerma. 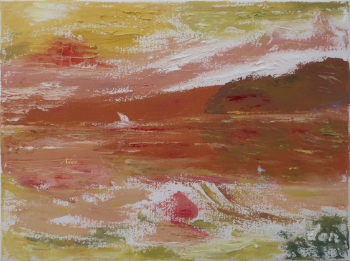 When completed, a full edition with all the poems in all nine volumes will be available. Thanks for posting this for all 3 volumes!